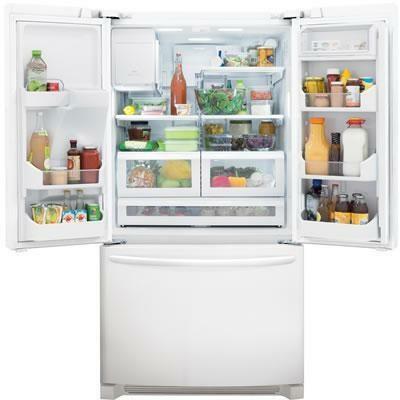 This Frigidaire Gallery french door refrigerator provides a 27.8 cu. ft. capacity and features Effortless™ Glide Crisper drawers, Express-select® controls on ice and water dispenser, Store-More™ bins and PureAir Ultra® filters. 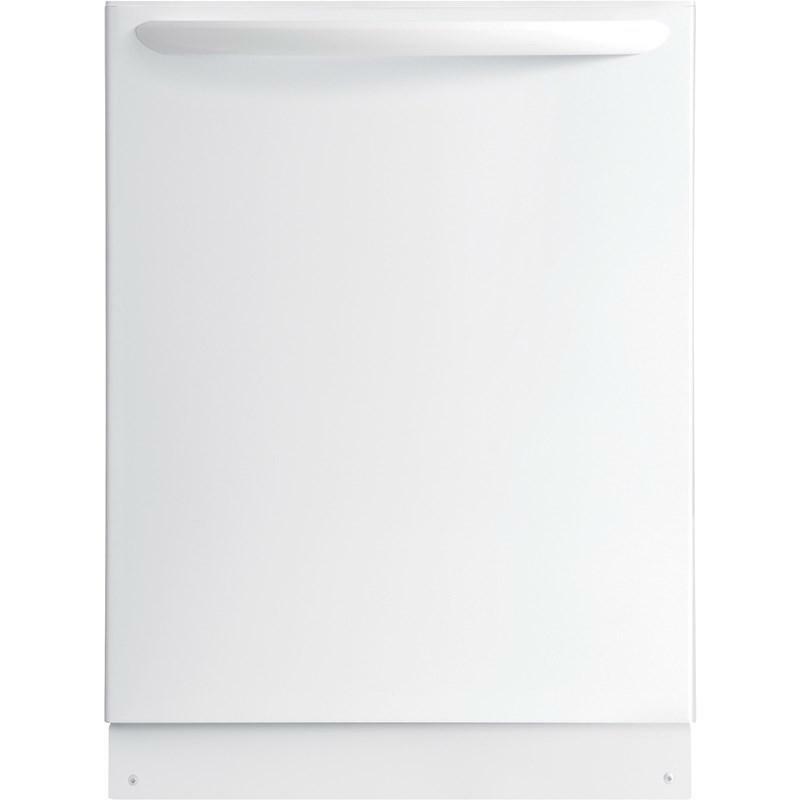 Refrigerator 19.0 cu. ft. / 0.54 cu. 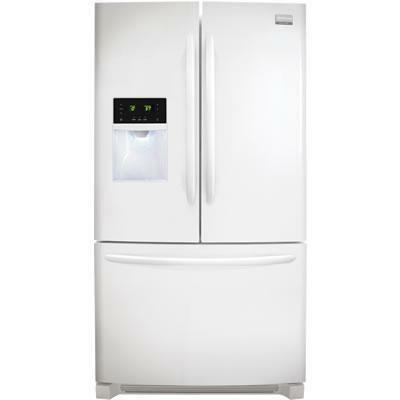 m.
Freezer 8.7 cu. ft. / 0.25 cu. m.
• Full width Upper basket. Additional Dimensions • Case Height: 68-5/8"
• Depth with Doors and Handles: 35-7/8"
• Depth (with Door 90° Open): 47-3/8". 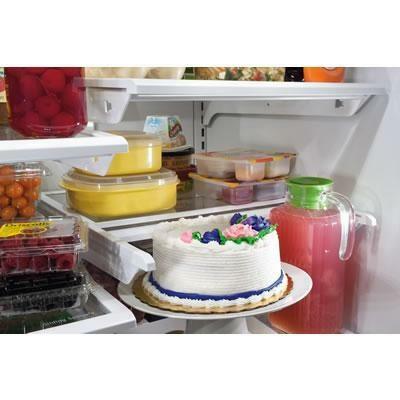 Our humidity-controlled crisper drawers drawers can be configured any number of ways, either side-by-side or stacked on top of each other so you can organize your refrigerator the way you want.